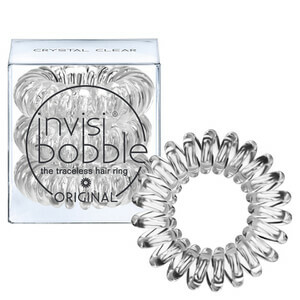 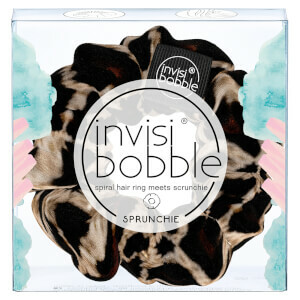 Invisibobble is the traceless hair ring that has gained cult status amongst hair stylists thanks to its gentle action on the hair. 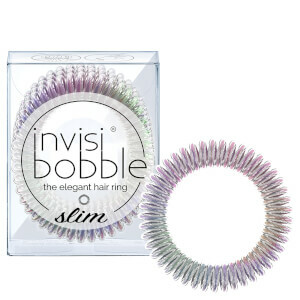 It's unique shape ensures that when hair is tied back, the integrity of the cuticle isn't compromised, so hair stays healthier for longer. 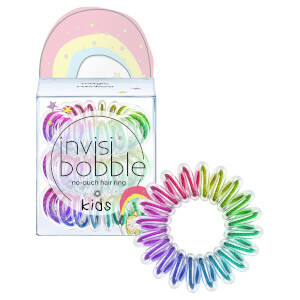 They reduce the possibility of tugging, snagging and headaches caused by wearing hair ties for long periods of time, making them the ideal companions to put an end to all hair tying problems.